Many small businesses find it overwhelming to run PPC campaigns, and don’t go back to it after having set it up. But this is never a set-and-forget strategy. 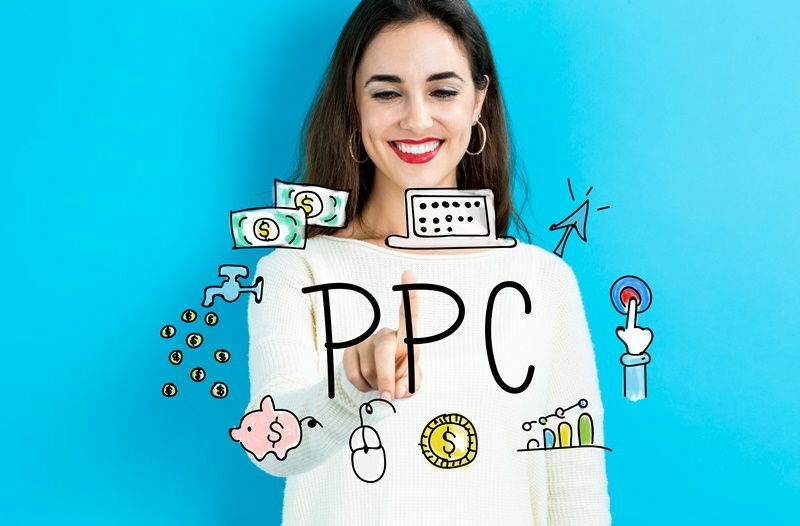 Your PPC strategy needs to be re-visited regularly and updated and tweaked constantly to be in sync with the latest market trends, new algorithms launched by search engines etc. When was the last time you took a good look at your PPC marketing strategy? Set up the “click-to-call” feature on all your ads- This allows users to click your contact number and connect with you immediately if they have any queries about your products and services. Optimise all PPC landing pages for mobile devices- Without exception, all your landing pages should load extremely fast and be responsive. Internet users have a very short attention span and its only getting shorter. If your landing pages display poorly or load slowly, you will lose out on conversions. Focusing on these steps above will ensure you are ready at all time to attract the growing number of users searching via mobile devices. A couple of years ago, the Customer Match PPC announcement was one of the most noticeable changes on the system. This allowed PPC marketers to target potential customers in AdWords using their emails. This gives you the functionality to complement your remarketing strategy with the Customer Match feature, ensuring that the ads reach customers on your lists whenever they’re online; this proves to be a very potent marketing tool. Use CTAs (calls to actions) in your descriptions- this can significantly improve the conversion rates on all your promoted pins. Prioritise keyword targeting- For every promoted pin, you are permitted to use up to 150 keywords. You can start off using 5-10 main keywords then expand the count from there. Add a map pointing to the location of your business; this is excellent for any local business. Include product/service-related information such as pricing and rating. Use the “sitelinks” links that lead to your website’s key internal pages. Review the extensions that showcase positive feedback from customers. Keeping in view that ad extensions improve your CTR (click-through rate), implementing the above mentioned pointers can help increase your visibility online significantly.